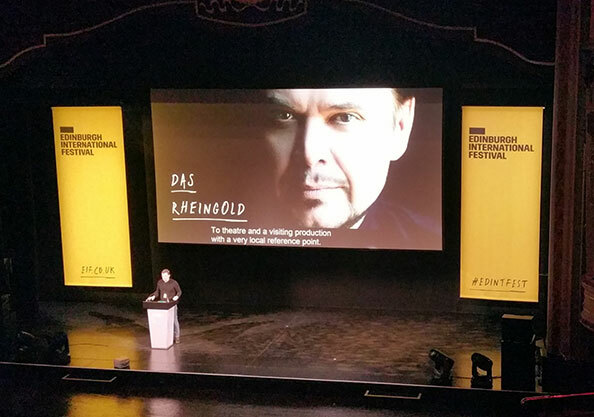 Venues are using Digital Technology in their productions and through-out their venues – as part of set design and also inside and outside the building for marketing and to improve customer information. 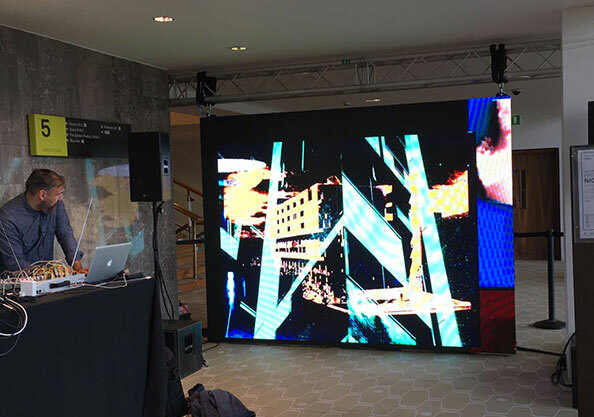 D4 has an extensive range of LED displays and software applications available for hire on a short or long term basis. 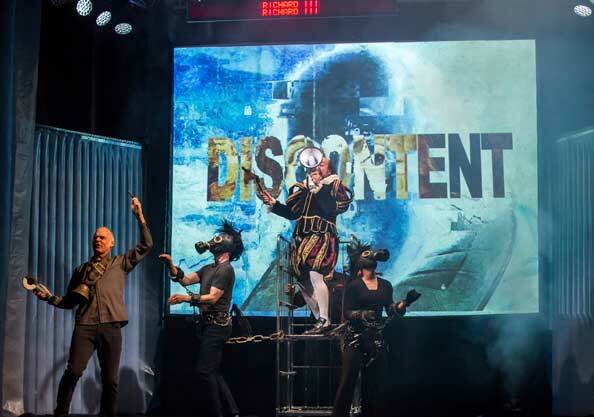 We have extensive experience of working in theatre consulting with Production Teams and Theatre Designers to ensure that we supply displays and software applications that meet a production’s exact requirements. 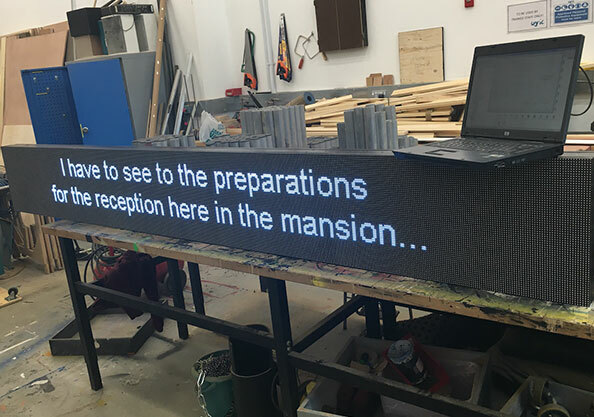 Our extensive range of Full Colour LED displays can be used in almost any configuration to display text, static images and video content. 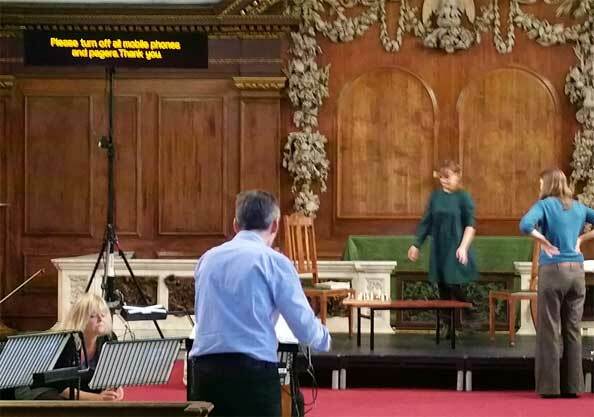 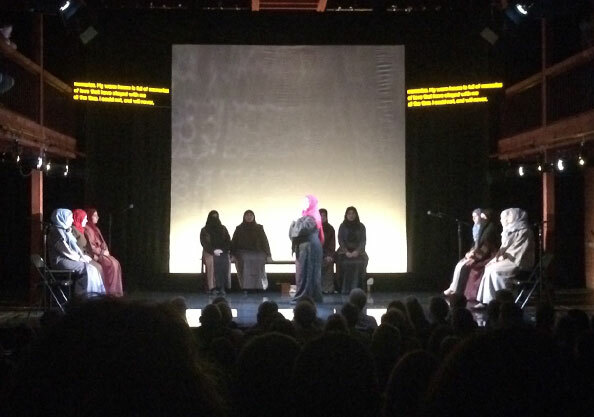 Should you wish to offer text-based support for a show for Access, Opera or Simultaneous Translation we offer a full hire service including delivery, installation, and training. 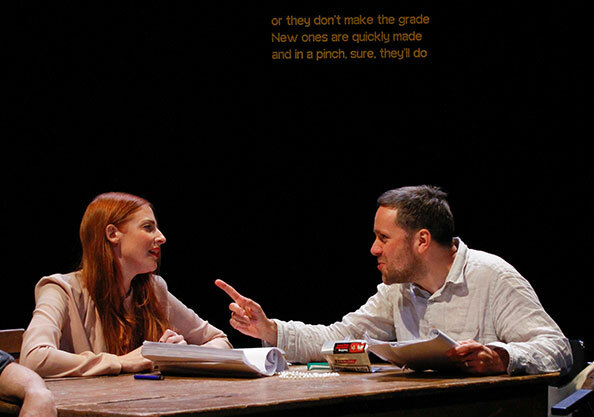 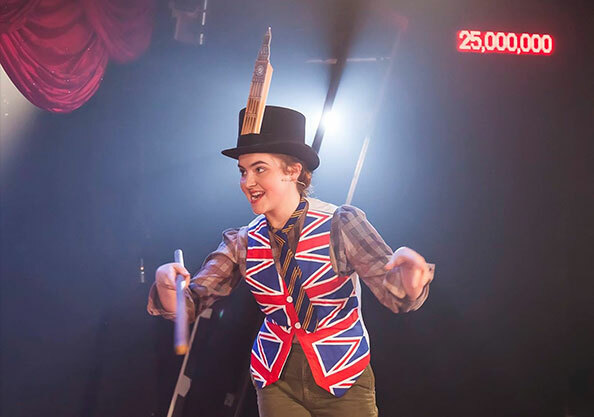 Clients include The National Theatre, ROH, Festival Spanish Theatre, The Almeida, Out of Joint, National Theatre of Wales, Mountview Drama School and Spymonkey.